Honor a veteran in your life by adding their photo and your personal thank you to the DAV Thank A Vet Mosaic. 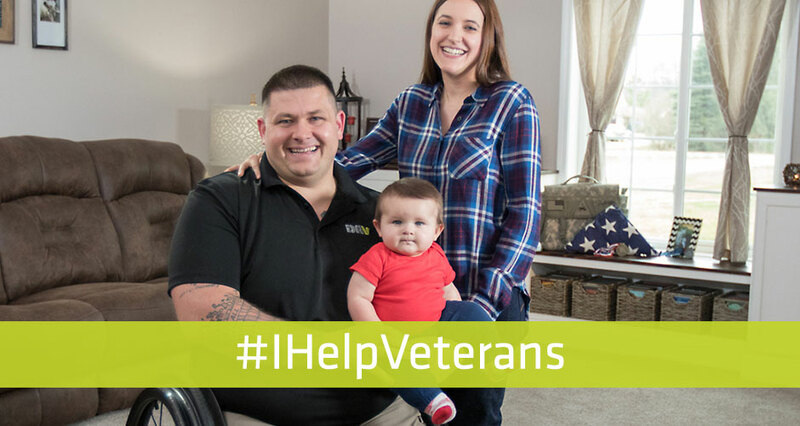 America’s veterans have the strength to overcome challenges of every kind. These stories of real veterans and their victories make it clear there’s no limit to the positive lives our veterans can lead. 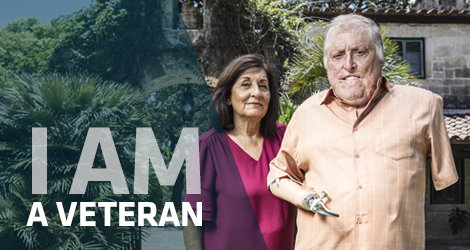 We are wives, fathers, sisters, brothers, grandchildren, friends and veterans…we are DAV; a community committed to ensuring veterans and their families receive their benefits and get the support needed after defending our country and freedom.